Hangsen Is the worlds most popular e-liquid. We hope you enjoy our cheap prices! 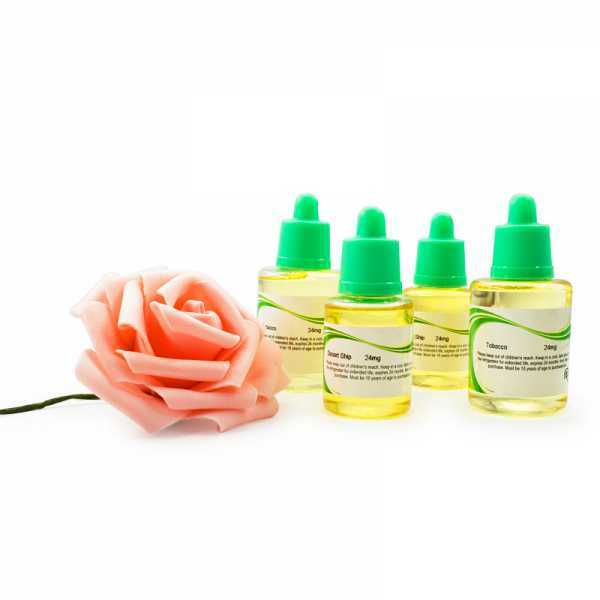 Our Hangsen e-liquid is 70%pg and 30% vg base. It is the most popular e-liquid mix in the world. vg creates nice smoke mist and sweet flavor. pg is great for making the mix more fluid for filling, we thing you will e impressed with this perfect mix. It is not too sweet and not to bitter. (pg is a little bitter). 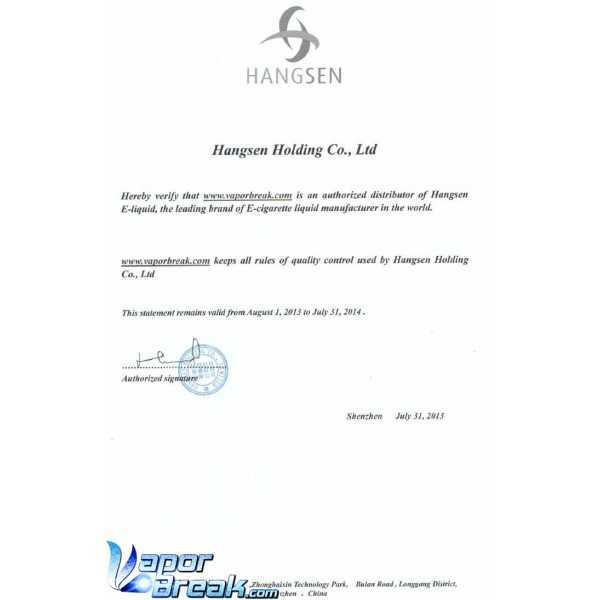 We are proud to be official suppliers of hangsen now! Enjoy the best e-liquid available now from vaporbreak. 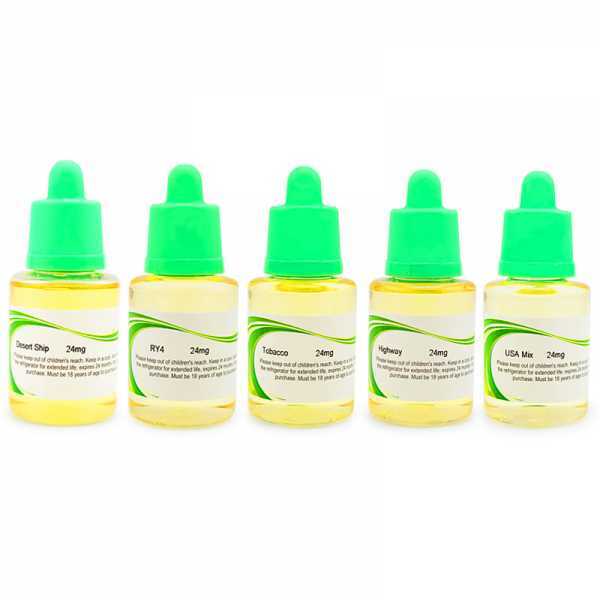 All our electronic cigarettes require a liquid solution to be used. This is often called "e-liquid". Hangsen E-liquid only uses Top-graded ingredients such as 98% pure nicotine, French flavoring and American Propylene Glycol. Hangsen are the only manufacturer truly using natural ingredients in E-liquid, so the product bears the tasting sensation of cigarette smoking, yet without the harmful elements in regular cigarettes. Many flavors are available here to suit our your preference and needs. That’s not all. Hangsen remains beacon of safety, quality and innovation. Hangsen E-liquid is really great! Many others re brand it, however we not offer the best eliquid flavors in the world direct from Hangsen. Smooth American tobacco, great vapour and hit to the throat, perfect for those looking for a real cigarette flavor. This tobacco flavor is a bit moderately mild with hints of slight caramel, and with a very smooth finish on exhale. Decent vapour! Real tobacco extract, giving an enhanced intense flavor, on the exhale this becomes quite refreshing and very “moreish” Delightful! Feels like the real tobacco taste on the throat, not too strong, but just right, nice taste for tobacco lovers. And many more hangs tobacco flavors available. Please try what we feel is the greattest tobacco eliquid available. Cheap pricse on hangsen quality eliquid is our aim. Thanks so much for viewing our products. Hangsen is the most popular e-liquid brand in the world,Hangsen e-liquid is compatible with all e-cigarettes,vape devices.buy Hangsen e-liquid on vaporbreak,enjoy the genuine e-liquid / e-juice at amazing price. ship in 1-4 business days. "Ordered the 650 mAh ego-t battery and the globe attachment. Both work great, only the fiber inside the coil of the globe attachment absorbs quite a bit of the product put in it, but thats fine, it still vaporizes well. All in all, good products for the price. I have a second order on the way (a 1100 mAh battery for the hubby). Would definitely recommend to a friend, and will definitely be ordering again."